BRIDGE program is very important because I get many useful things from it. For instance, I knew other teachers in the world. I get many information about other countries. I did new activities in my life. I joined this program because I want to get new experience, to building relationships with educators and students through digital dialogue. This module will provide me with some ideas of what a global project look like in my classroom. Really, the online course is very beneficial for several reasons. First, this resource is designed to guide teachers through the steps of planning and conducting an online collaborative project with classrooms around the world. Second, iEARN changed my perspective towards things. Where there was a situation, I looked at it in terms of what I could do to help and not what I could to do to gain. Third, my participation in iEARN enabled me to learn how I use computers and enable me to get my first job when l was out school. This work enables youth to learn with, rather than simply about the world, through interactive curriculum-based groups which students are creating, researching, sharing opinion and becoming global citizen. There are modules to help me plan and develop project experience for students. Each module includes reflection activities to develop my project and additional resources of my to further explore a topic. I have never participated in an activity like this before. 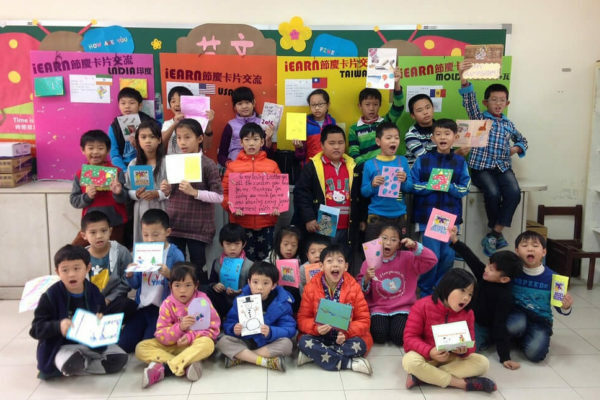 iEARN is a global non-profit network that facilitates cross cultural interaction, global classroom project, and new learning opportunities online. 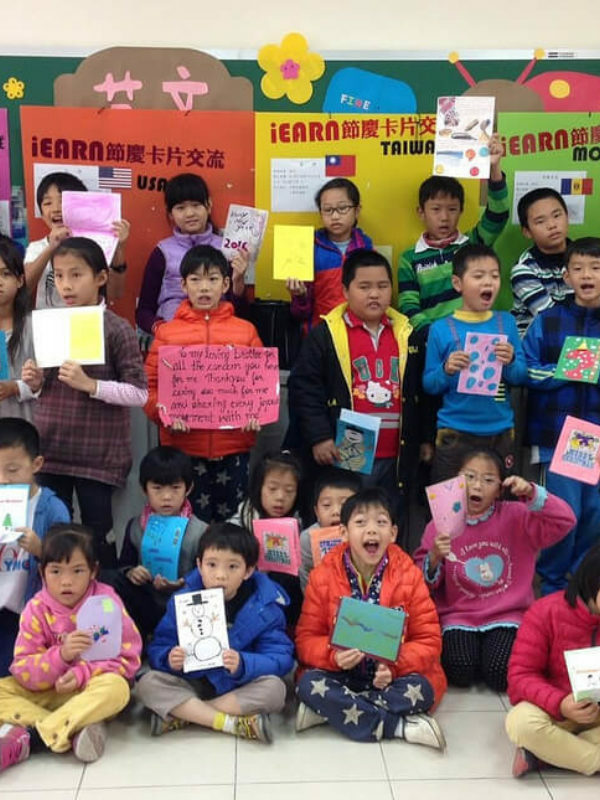 The projects are designed and facilitated by teachers and students in the iEARN network. It is very useful activity. 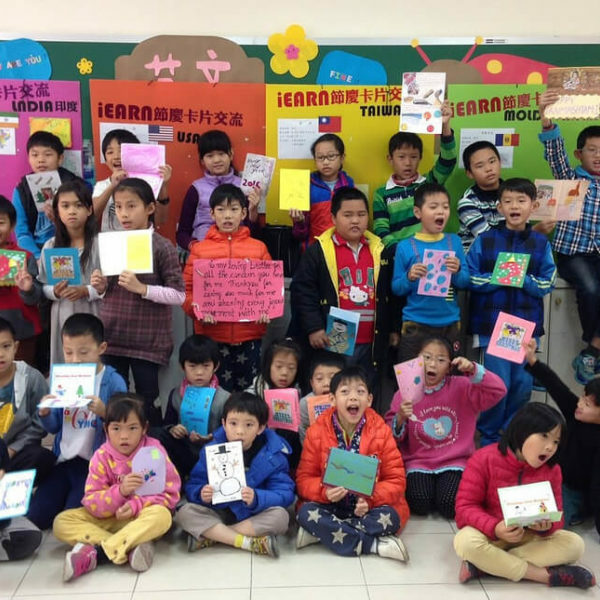 Are you a member of the iEARN Community? Share your story with us!